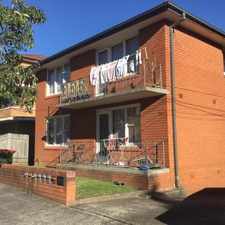 30 -32 Arncliffe Street is an eight minute walk from the South Coast Line and the T4 Eastern Suburbs and Illawarra Line at the Wolli Creek Station Platform 3 stop. 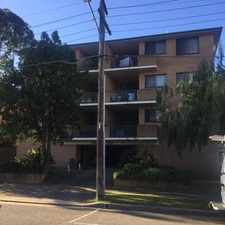 This apartment is in the Wolli Creek neighborhood in Sydney. Nearby parks include Empress Reserve, Almond Street Reserve and Walker Street Reserve. 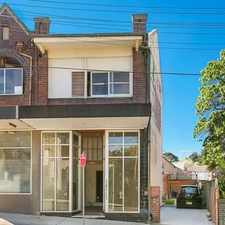 30 -32 Arncliffe Street has a Walk Score of 84 out of 100. This location is Very Walkable so most errands can be accomplished on foot. 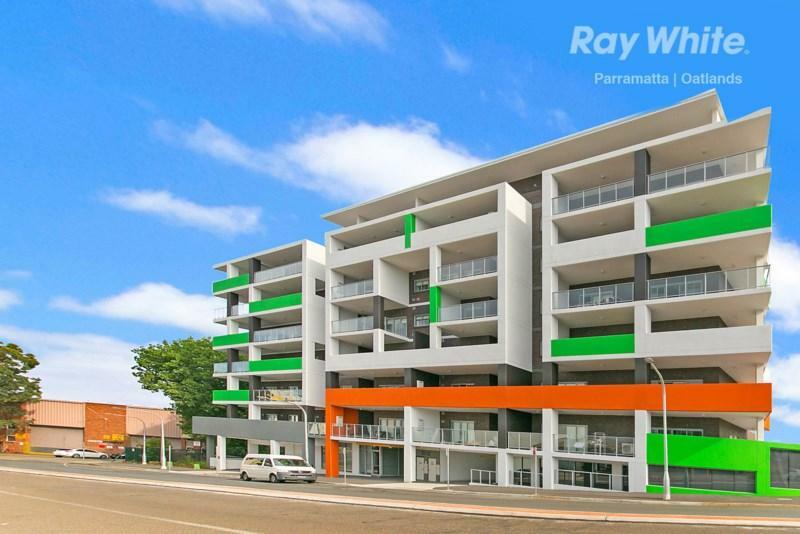 This development is nestled near Girrahween Park, a popular destination for social barbeques, picnics and outdoor play facilities. Nearby attractions also include the Cooks River foreshore, Wolli Creek Wetlands and Cahill Park. Being within close proximity to dynamic shopping destinations, entertainment and cuisines from across the globe, this complex will be in the heart of a new cosmopolitan cultural hub. A new Woolworths supermarket is within walking distance. Bus and train stations are only a stroll away to service local residents with direct transport links into Sydney's CBD and surrounds. Wolli Creek brings you the best of both worlds, convenience and tranquillity. It is quickly becoming a highly desirable place to live, we anticipate this apartment will be snapped up fast. Explore how far you can travel by car, bus, bike and foot from 30 -32 Arncliffe Street. 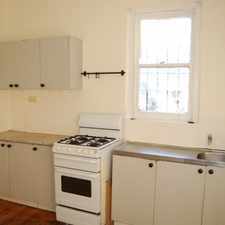 30 -32 Arncliffe Street has excellent transit which means transit is convenient for most trips. View all Wolli Creek apartments on a map. 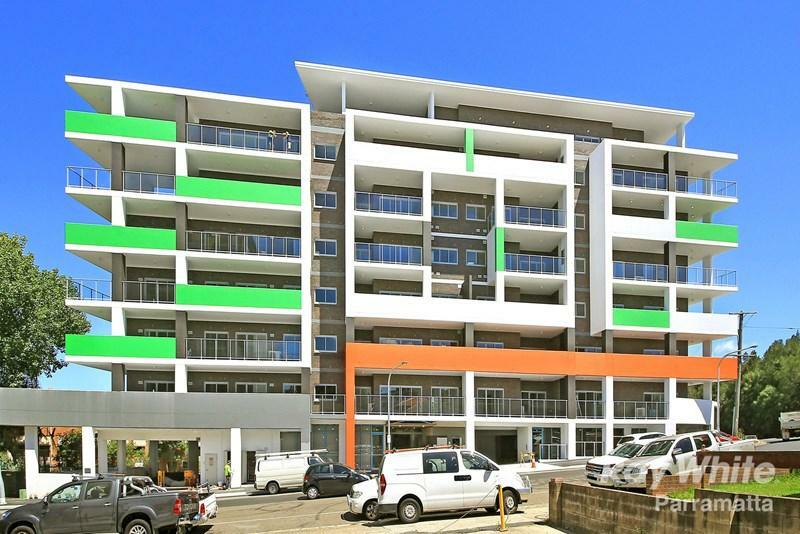 30 -32 Arncliffe Street is in the Wolli Creek neighborhood. Wolli Creek is the 126th most walkable neighborhood in Sydney with a neighborhood Walk Score of 74.